Hi everyone. I'd like to say sorry, and that I'd want another chance at making a Warriors forum.. 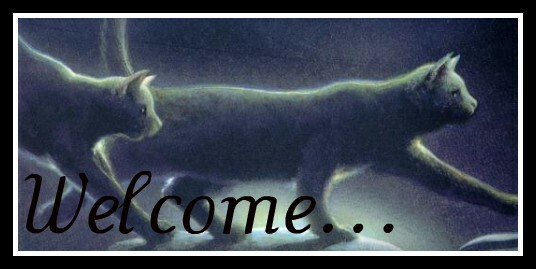 I'm reseting the whole website..
» Warrior Cats: The Adventure, A Webseries?